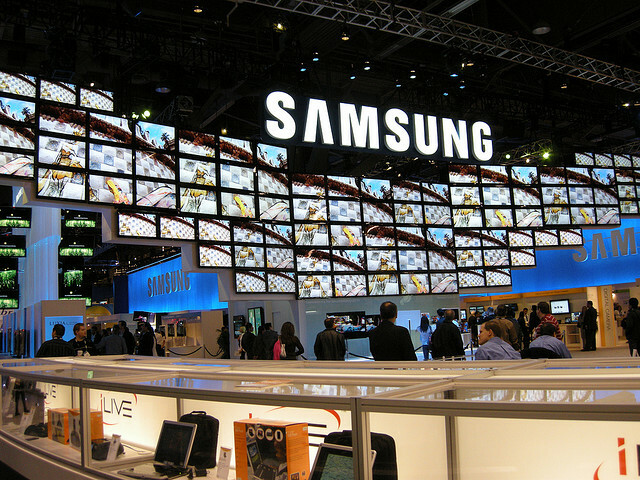 Samsung has said it is “confident” it will not be affected by an antitrust probe by the European Commission, issuing a statement that it has acted in compliance with European Union rules. On Monday, Samsung’s legal woes appeared to be worsening after the European Union’s antitrust watchdog announced that it suspected the company was denying fair access to patents it holds on standardised technology for mobile phones. The European Commission said it would look into whether Samung illegally prevented competitiors, which includes Apple, from using key patents it holds on mobile phone technologies, despite committing to doing so in 1998. Fair use patents are becoming a hot topic, with Apple falling foul of Motorola’s FRAND patents in a case in Germany. The Cupertino-based company was forced to remove sales listings of its iPhone 3GS, iPhone 4 and iPad 2 3G products in the country, having been found to have infringed on 3G/UTMS technologies registered by Motorola.